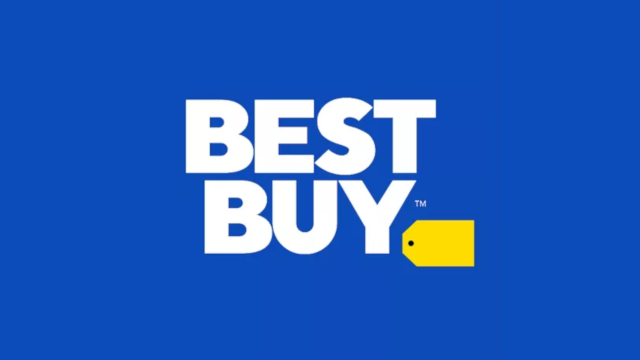 Best Buy has just tweeted that they’ve partnered up with Limited Run Games to bring you physical copies of two Nintendo Switch games this holiday season. Most likely you will not be surprised to hear that these physical copies are available exclusively through Best Buy, though. The two games in question are Yooka-Laylee and Golf Story, both for the Nintendo Switch. According to the Best Buy website, the physical copies of Golf Story will launch on December 11th, 2018. On the other hand, the release date for the physical copies of Yooka-Laylee for Nintendo Switch is listed as “Not Announced”. That seemingly doesn’t bode so well if you’d like to get it before Christmas. Regardless, a physical copy of Yooka-Laylee will set you back $49.99, while a physical copy of Golf Story is $29.99. The physical copies of these games are made possible by Limited Run Games, and Best Buy’s own tweet says that once they’re gone, they will be gone for good. Physical copies for both games on Nintendo Switch are available for pre-order on Best Buy’s website now. Yooka-Laylee is a classic style platformer collect-a-thon game with bright, colorful graphics and goofy gameplay. It is rated “E10+ (Everyone 10+)” by the ESRB. Golf Story is a golfing game and is rated “E (Everyone)” by the ESRB.